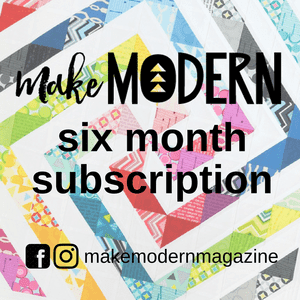 The Clothworks blog The Works published a series of nine quilt blocks as part of the Our Land QAL in late 2016. I used my American Made Brand Solids (of course!) to make my quilt after first downsizing the blocks from 12'' finished to 6''. I had a blast with the FMQing. I did a feather-like leave thing on much of the blue background. The sunflower and the corn got some pebbles. I did some straight lines on the cactus. 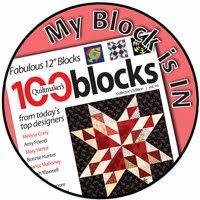 Each of these blocks were fun to create and it was fun and challenging to figure out how to FMQ them. I don't have a name for this quilt yet but it linked up with Freemotion by the River, WIP Wednesday's, Let's Bee Social, Midweek Makers. Needle and Thread Thursdays, Finish it Up Friday and Finished or Not Friday. Thanks American Made Brand Solids! Will you be at Symposium this week? Would love to meet you in person. It's great to see this as a finished quilt. Love your quilting. The corn and cactus quilting are perfect - well done! Thanks for sharing on Midweek Makers! The corn is great, but my fav is the cactus! Great job! This is so awesome! The quilting really makes the quilt! 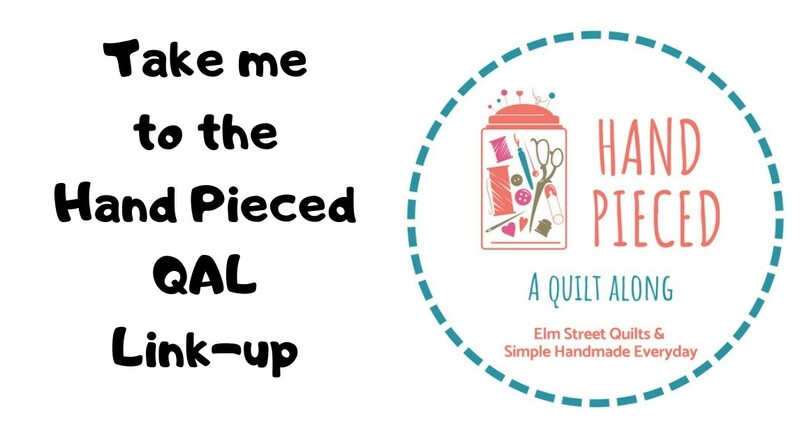 Love the quilting for this quilt! The corn! What a happy finish for you.